Artificial intelligence market: Weighing the IT channel’s role. Is artificial intelligence the next big channel opportunity? The hype around AI is definitely increasing, but experts aren’t yet sure where partners will fit into the market. Like mobile technology, cloud computing, big data and IoT before it, artificial intelligence may just be the next big thing that channel partners should have on their radars. But as with any new technology that comes along, partners need to ensure they have the right business skill sets for system implementations. 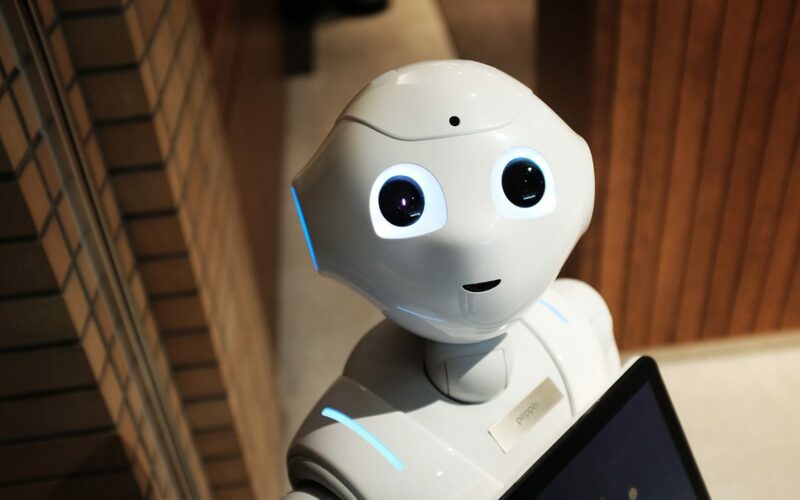 The hype about AI is rising, although the jury is still out on whether the artificial intelligence market will be a great opportunity for the channel, said Seth Robinson, senior director of technology analysis at CompTIA. “AI is not going to be on its own something that is all that tangible that you can grasp and pursue,” he said. A sure sign of the growing interest is recent vendor product releases, noted Steve White, program vice president of channels and alliances at IDC. “When we spoke to channel and alliance folks 18 months ago, it was IoT, and now it’s AI. It’s the new golden child,” he said. Another appeal of the artificial intelligence market is that the technology is applicable for use in most industries, observers said. That said, AI is still “very early in overall adoption cycle” and people are mainly curious about the technology and are in the exploratory phase right now, Robinson said. Probably the best and earliest example of AI in the enterprise is IBM’s Watson technology, Robinson said. Within the channel, he said, there has been a lot of buzz about CrushBank, a spinoff of a managed service provider (MSP) that built an IT help desk application on top of Watson. “They’re building a help desk application that utilizes Watson, so if you want to get CrushBank’s product or are working with them, you’ll get this new app with AI baked into it,” he said. This is not an example of reselling or installing AI, but rather, incorporating the technology into apps, “which a lot of MSPs and VARs [value-added reseller] aren’t thinking about,” Robinson said. In CrushBank’s case, they are helping customers change workflow processes to utilize help desk features in a more efficient way, he said. “And that gets out of the wheelhouse of channel firms,” since the channel historically has been built on management of technology, Robinson added. CrushBank sells its platform to other MSPs, Tan said. The next step the channel needs to focus on is to really integrate technology into a business, which is at the core of what digital transformation is all about, he said. AI, according to Tan, can be particularly effective at making that happen. Another example of a company using AI to change business processes is Actionable Science. The company has created AI-powered bots to help medium- and large-sized businesses improve productivity, enhance customer experiences, increase employee satisfaction and reduce costs, said Manish Sharma, co-founder and head of business development. The bots address a range of tasks for sales, servicing, IT help desk, HR help desk and other functions. Actionable Science’s advanced bots have natural language conversations, evolve using machine learning and execute tasks by leveraging robotic process automation, Sharma said. The company has about a dozen partners so far, he said, adding that the artificial intelligence market “has got to be one of the top priorities for channel partners that want to stay relevant and grow their business in the future.” They can do that by developing “an expertise in one or several specific applications,” Sharma said. White concurred that if a partner is already doing work in business intelligence or analytics, AI “would seem like a fairly obvious add-on that they should be looking at” because it takes the products they’re offering to their customers to the next level. “At the end of the day, AI is even smarter to leverage that platform you’ve already built,” and expand upon it as an opportunity for growth, White said.